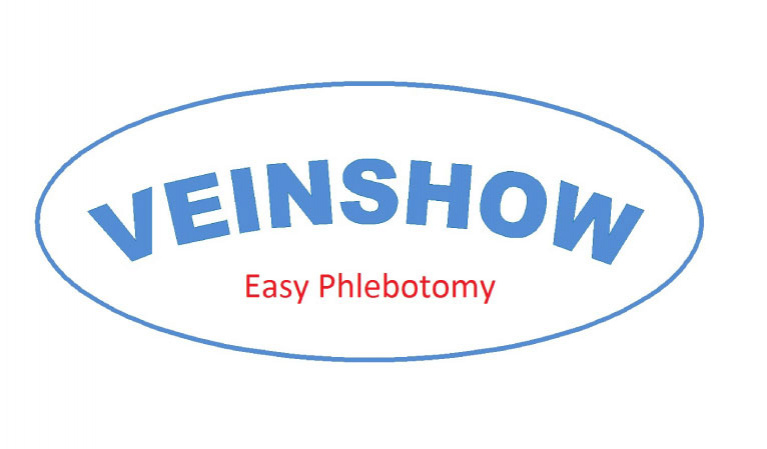 The inventors Dr. Raed Selmi and Dr. Amal Selmi decided to invest in their expertise and ideas to design a new medical device: VeinShow. The device will be used for blood sampling and peripheral venous catheter fixation in children using an intense light source that allows identifying the venous network in the forearm and hand of a patient. VeinShow is the unique medical device that can auto-fix patient arm, has large window for detecting veins and their depth, uses smart tourniquet, measures blood oxygen saturation and distracts children during blood sampling. For this, it can be used in ordinary and emergency contexts.